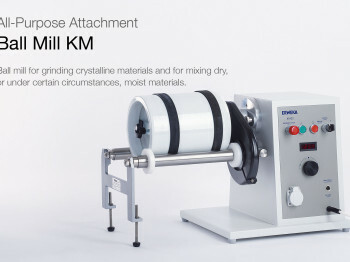 Ball mill for grinding crystalline materials and for mixing dry, or under certain circumstances, moist materials. 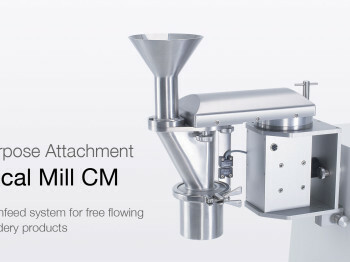 The conical mill CM is a product in feed system for application in developments in the pharmaceutical and food industries. Three-roller mill for the development and production of ointments, pastes, creams and similar products.